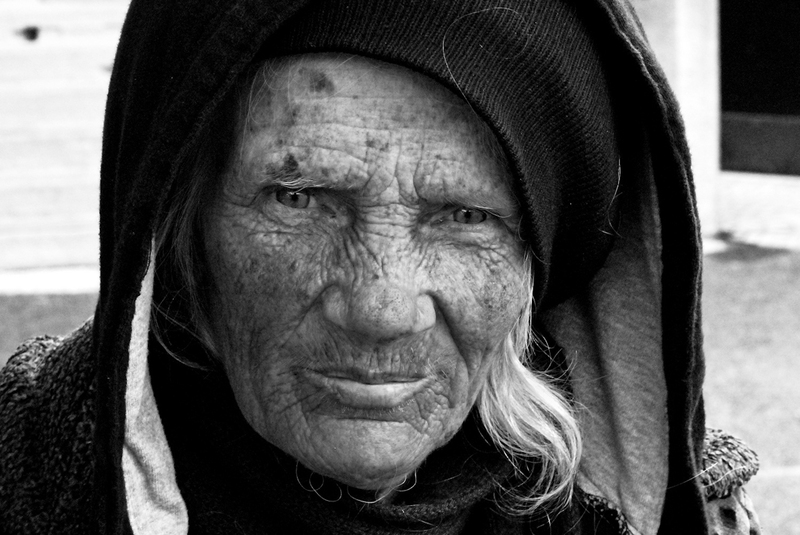 homeless lorraine from the bay area. she's about 65. says she used to live in shelters but she speaks her mind and people don't like that. says she's better off on her own. says she has her child with her though; a baby. well, not with her now; says she's hidden it so it'll be safe.